Anxiety and the breath connection. 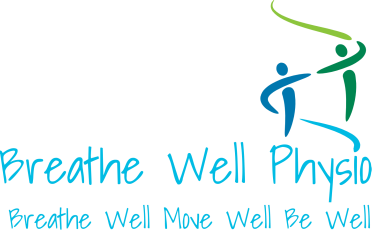 *Breathing retraining may help with symptoms related anxiety, but is not meant to be regarded as a "cure" for anxiety. If you experience high anxiety, please be sure to speak to your doctor.